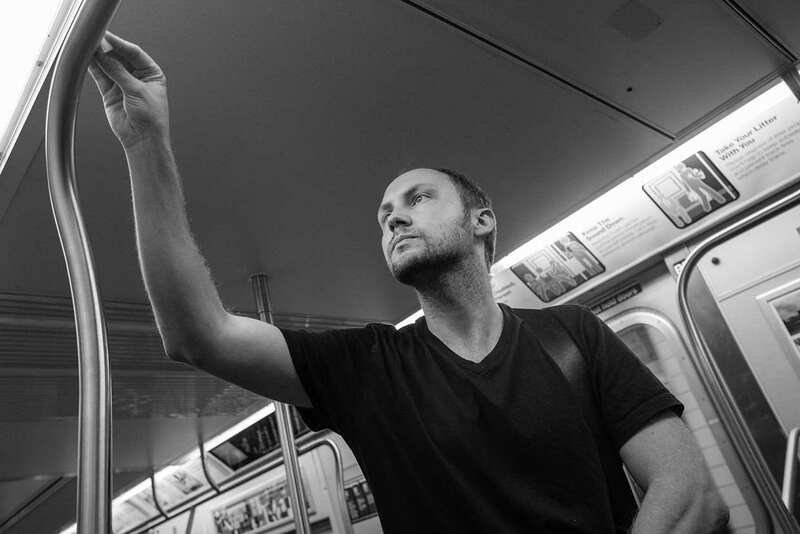 Craig Ward is a British born designer and art director currently based in New York. 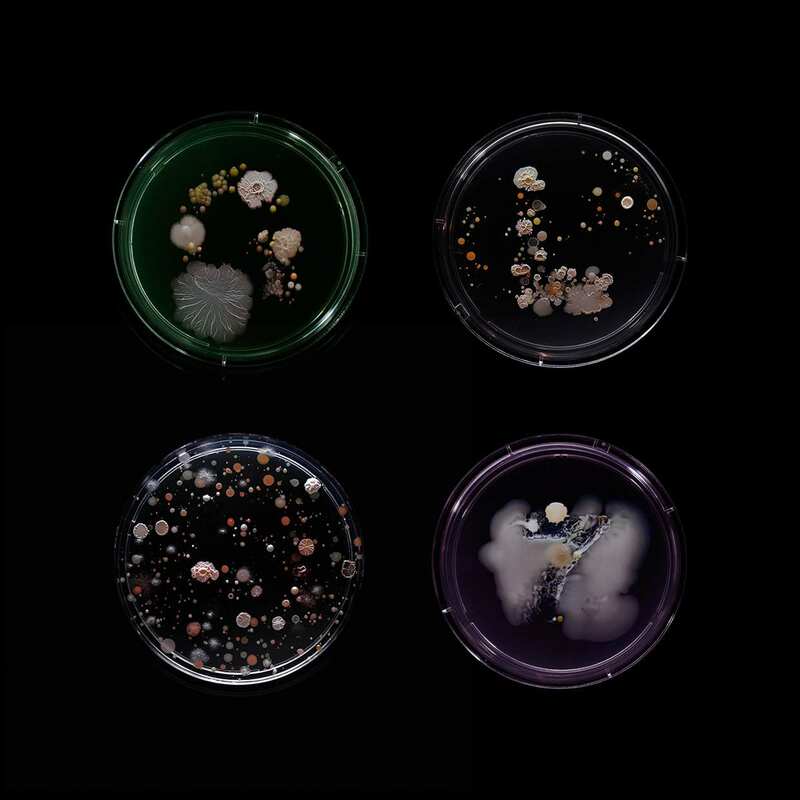 Occasional artist, sometime author and contributor to several industry journals, he is known primarily for his pioneering typographic works. 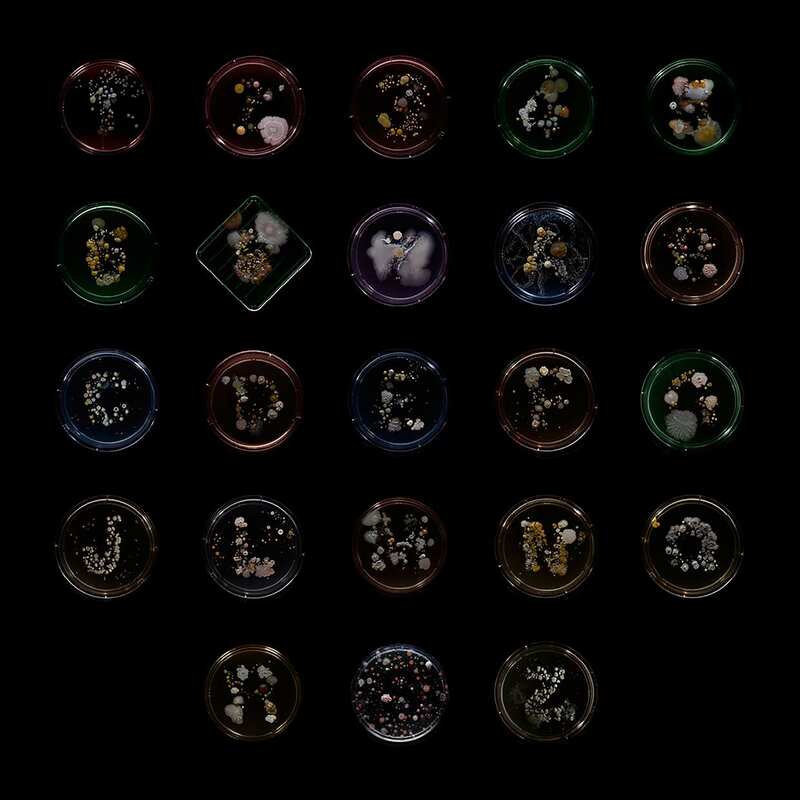 This website represents a selection of his output since his graduation in 2003. 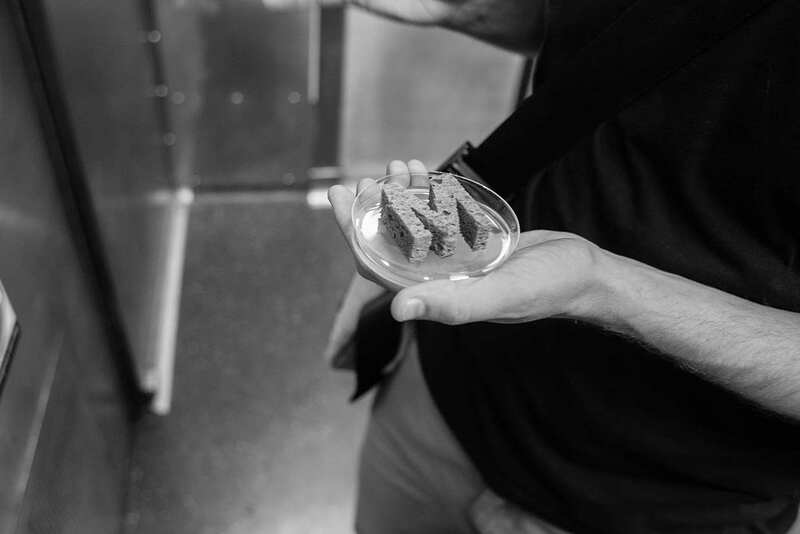 Over the summer of 2015, artist and experimental typographer rode the trains of each of New York City's twenty-two subway lines, to create an unorthodox portrait of the city's residents at the smallest of scales. 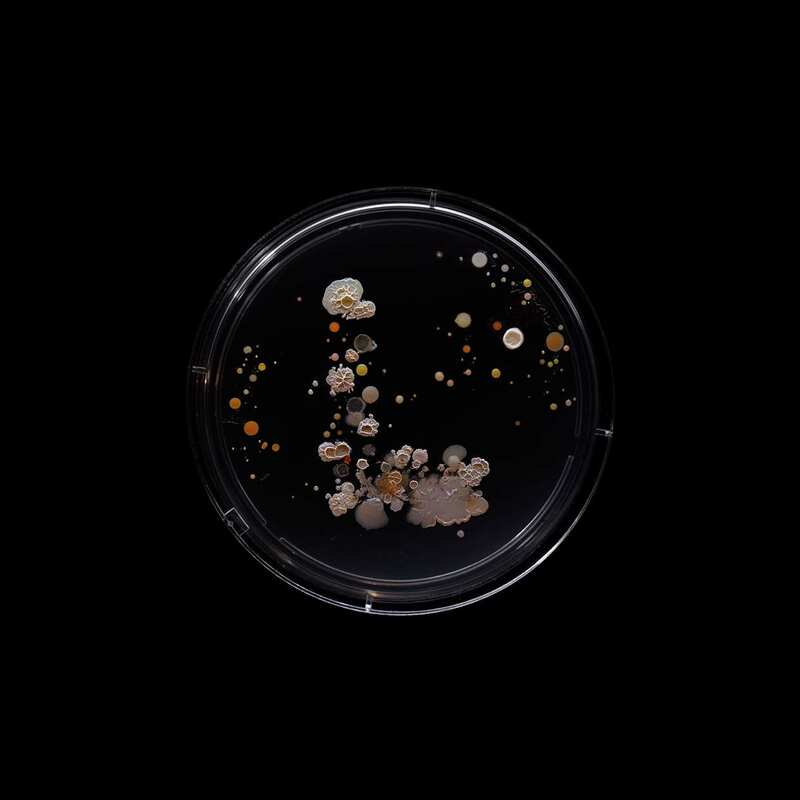 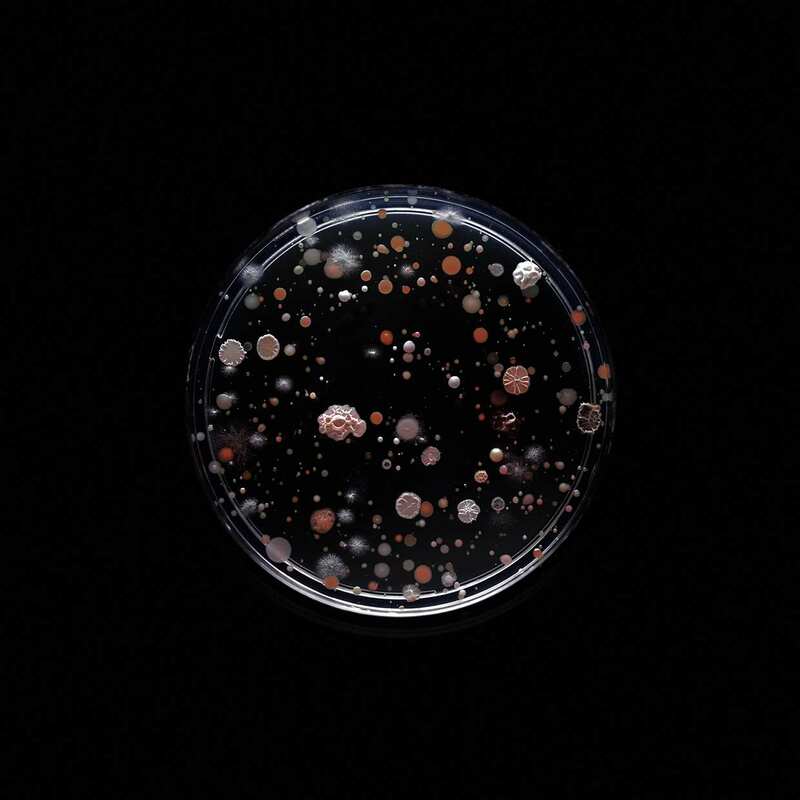 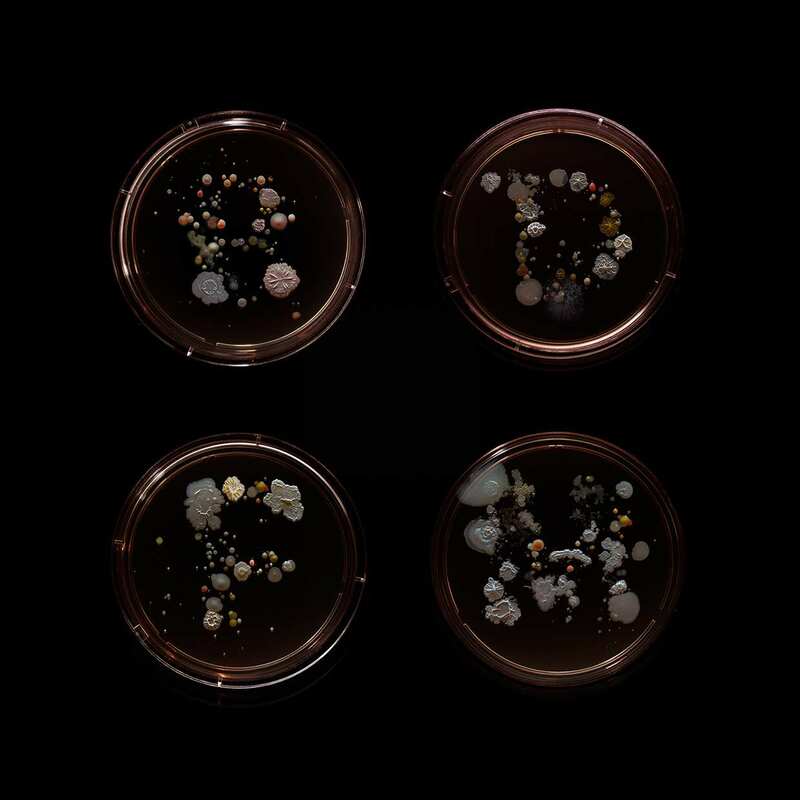 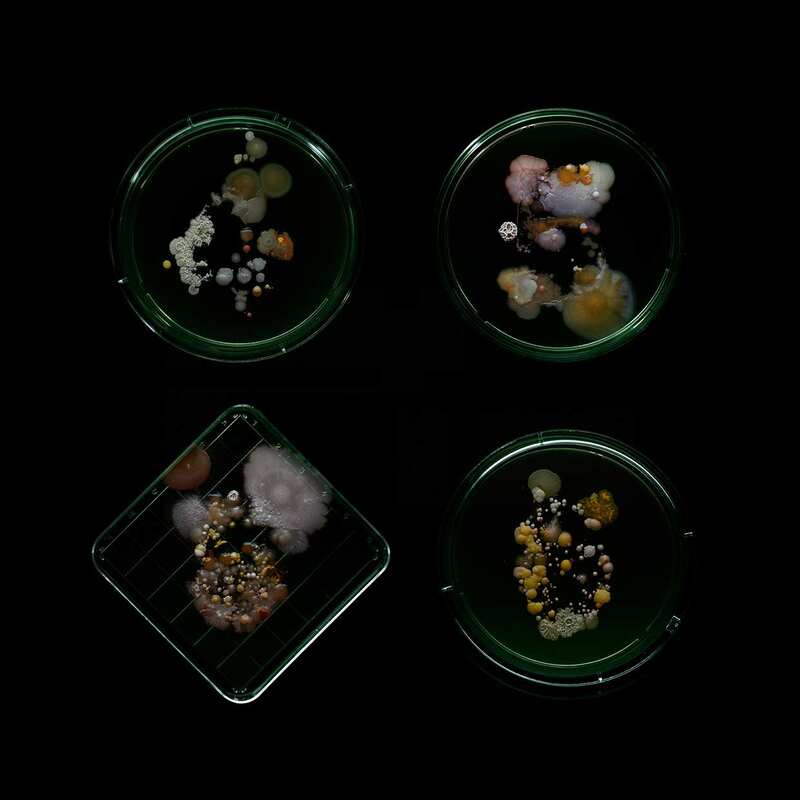 No Comment to " Bacteria of The New York City Subway by Craig Ward "